To instruct delegates to select, inspect and safely use a harness, lanyard and associated equipment when using a MEWP (Mobile Elevating Work Platform). No formal qualifications or experience are necessary. 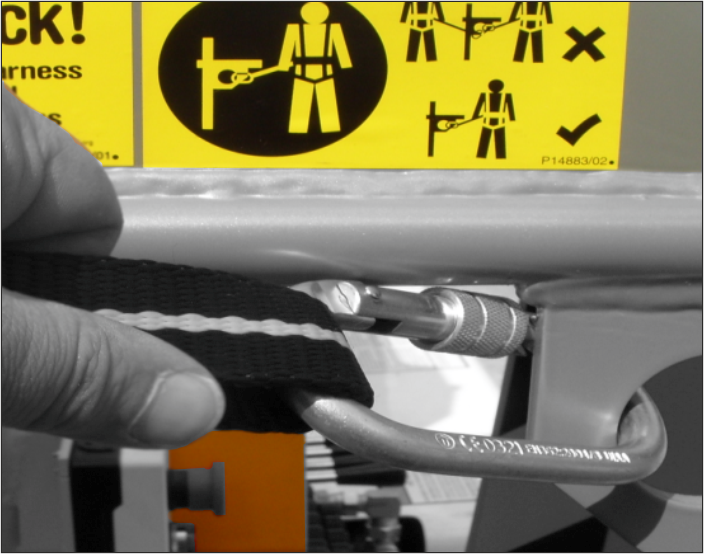 Delegates do not have to have previously completed IPAF operator training, but LTC Training Services would strongly recommend that any delegates who will be operating MEWPs are properly trained by attending the IPAF operator training course (see our IPAF operator training course description for further information).